Following a strategic review of its residential portfolio, well-known local landowner Landlink Estates has announced the appointment Henry Adams as its letting and managing agent. 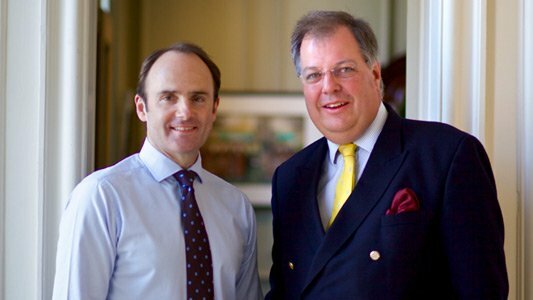 Landlink Estates own an established portfolio of properties throughout West Sussex, varying in size and tenancy types. Following a review of their internal processes Landlink decided to appoint an external agency to look after the complete management of their properties. Estates manager Emma Randall of Landlink Estates oversaw the process of selecting the agency, which involved interviewing a number of local firms. 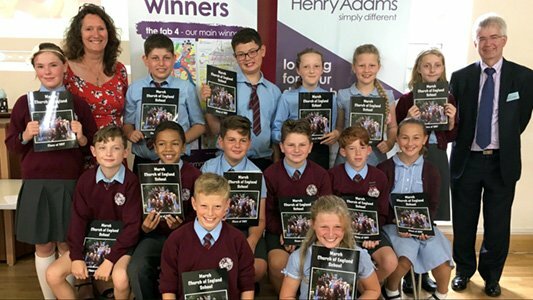 Ian Wiggett, managing director of Henry Adams Lettings, added, “As local agents with a network of 16 offices we are fortunate enough to look after many of the largest land owners in the local area. Whilst our approach is no different from when we work with landlords with just one property, I am delighted that our reputation for service excellence and in-depth tenancy knowledge has once again shone through. ”We couldn’t be more pleased to be working with Landlink and will continue to evolve and enhance our services as the appointment moves us from strength to strength. 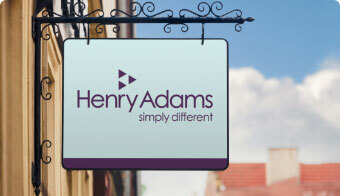 “This has proved an exceptional year for Henry Adams in Chichester,” Ian confirmed. "In addition to instructions on the Landlink portfolio, we shortly launch 10 luxury apartments in Chichester Marina and six brand new apartments in the heart of the city centre. All of these properties will provide exceptional living for prospective tenants and we encourage all interested applicants to register with us as soon as possible." 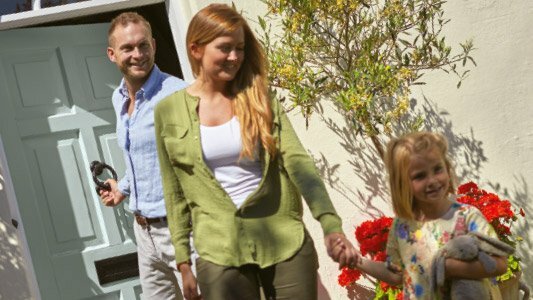 If you are a landlord, whether you have one or a number of properties, our lettings teams would be delighted to discuss how their tailored management services make them the ideal letting partners. Ian Wiggett, MD, can be contacted on 01243 537704 or at ian.wiggett@henryadams.co.uk, or get in touch with one of our lettings branches across the region.